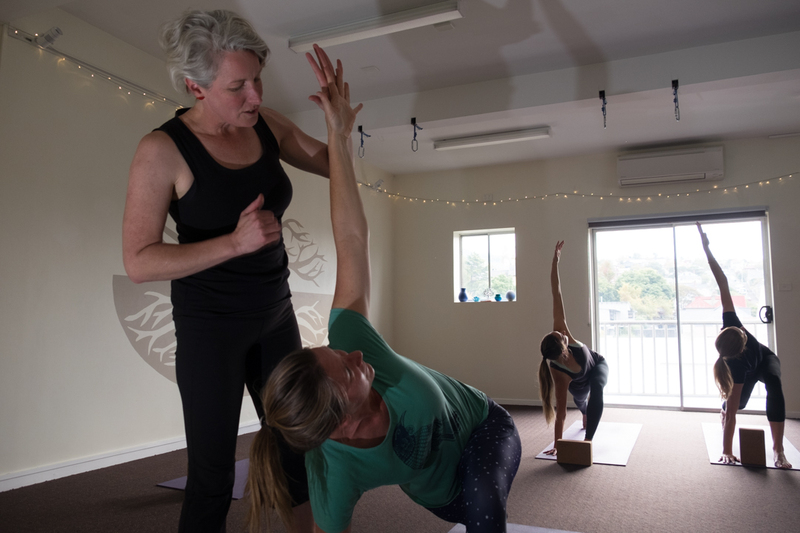 Join Jo for our first Foundations of Yoga Course of 2019 and support your intention for the year ahead. This week-long course will ground you in the principles of our practice in a structured & sequential way. Suitable for beginners or those returning to yoga after a break – all bodies welcome. For more information contact Jo Hall on mojo.jotajo@gmail.com or 0459 130 100.